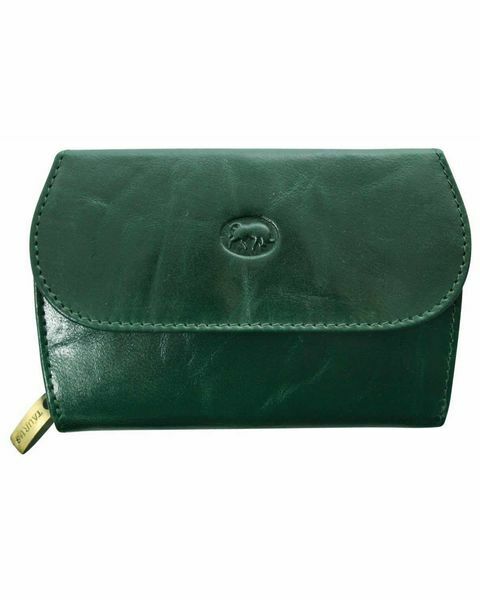 Quite pleased with this purse although its not the green as shown in the catalogue its darker. 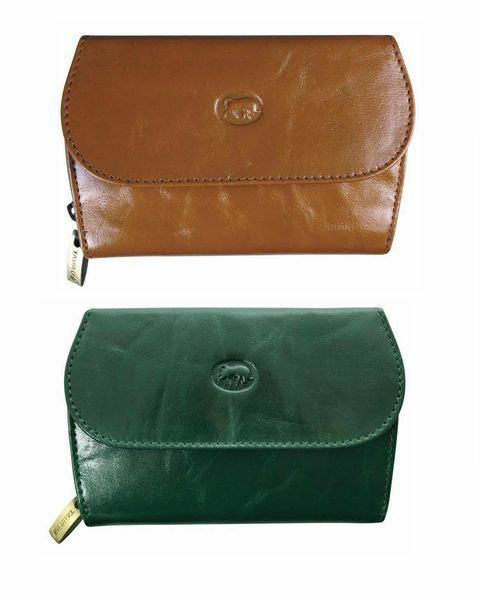 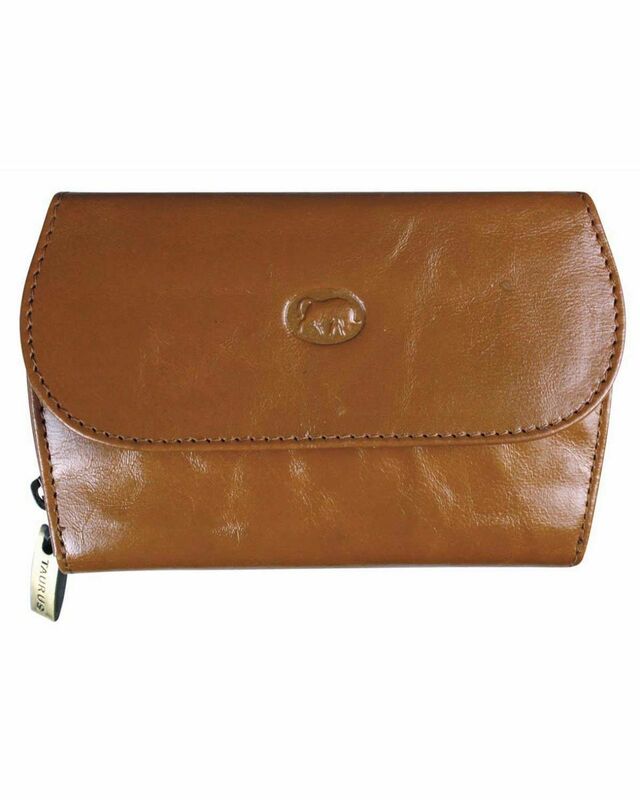 Useful leather purse with a secure magnetic stud fastening for notes and cards. 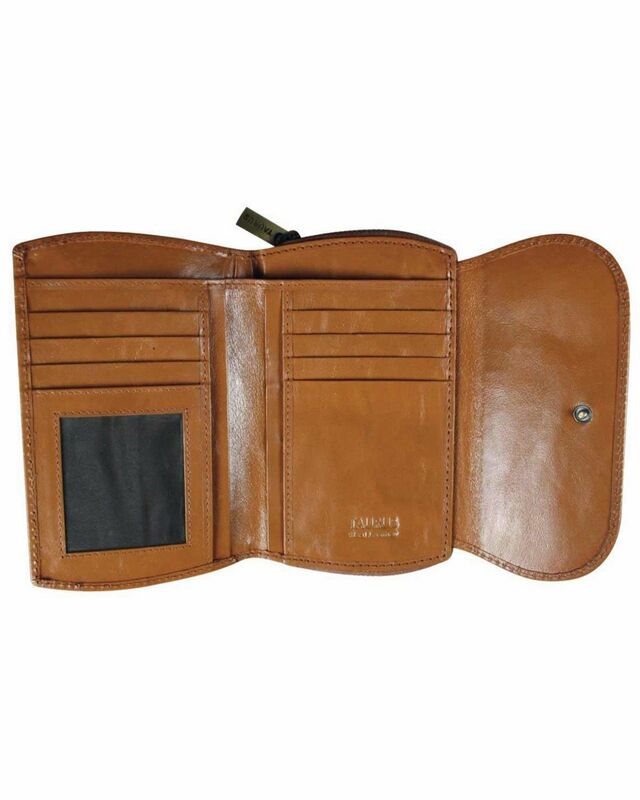 Zipped outer compartment for coins. "Quite pleased with this purse although its not the green as shown in t ..."